Gaining access and passing instrumentation during diagnostic and interventional Procedures. 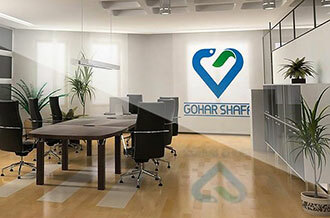 Made of best stainless steel grade with pre-coated PTFE technology. Pre coated PTFE guidewires are smoother, consistent coverage that resists flaking. Offered in ring shape dispenser for ease of operation. Fully rounded tip of guidewire promotes easier navigating in vessels and prevent and damage to them. 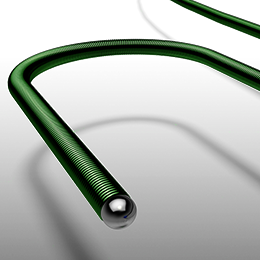 Our guidewire has a uniform PTFE coat and tight tolerance in production to ensure catheter and sheath compatibility. Available in following sizes and lengths.